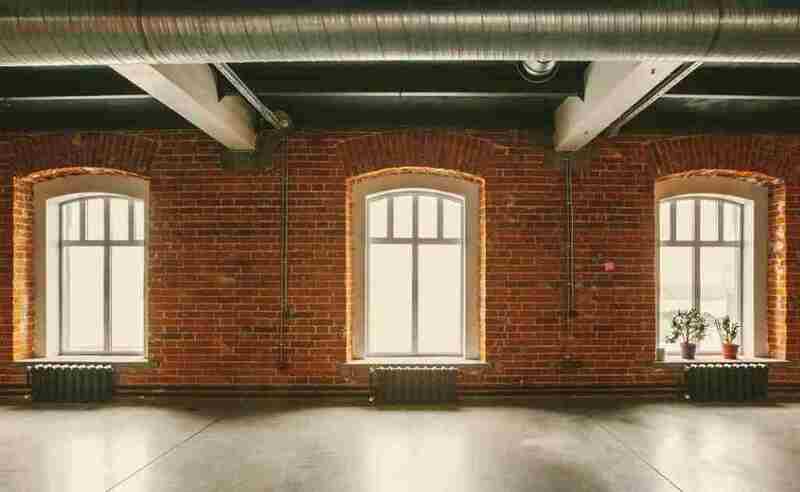 Updating an older building to become a “Smart Building” can be challenging and expensive. Connecting together all the devices that create an Internet-of-Things environment can be a daunting task, and the older the structure, the more of a challenge it is to bring it up to current Smart Building standards. This portfolio addresses exactly that challenge: It creates a new generation of LED lighting fixtures that screw into conventional light bulb connectors, but also provide broadband optical data communications! This portfolio covers the use of a standardized electrical connector for a conventional light bulb or tube with one or more LEDs that include a multiband-type ultra-wideband (UWB) transceiver with optical channels covering one or more orthogonal frequency-division multiplexing (OFDM) bands. There is also a controller coupled to the LEDs that adjust LED light output and communicate with the optical network. The LEDs can include at least one optical transmitter and receiver that are optically coupled to an optical network with one mode to generate light and a second mode to receive optical transmissions using ambient light. An LED-based light tube can be linked to a building environment regulator that provides high-speed data communication and regulates the environment in one or more rooms in the building. The LED-based light can include a tube that incorporates a light transmitting portion and a pair of electrical connectors attached to opposing ends of the tube that are compatible with a standard fluorescent light fixture. The LEDs can produce light that passes through the light-transmitting portion of the tube, and some of the LEDs can serve as light sensors to generate a signal when people enter a room so the system will know which rooms in the building are occupied and, therefore, need to be illuminated and be heated or cooled. This portfolio would be a critical acquisition or licensing opportunity for any enterprise in the Smart Building business segment and any lighting manufacturer seeking to enter this growing sector with a next-generation product line. This intriguing patent portfolio converts an LED lamp into a combination lamp-and-smoke/CO/gas detector. No tools needed. Just screw it in. This portfolio enables each combo LED and smoke/CO/gas detector to communicate with each other and flash color-coded signals that guide residents to safety in the event of a fire or other emergency. 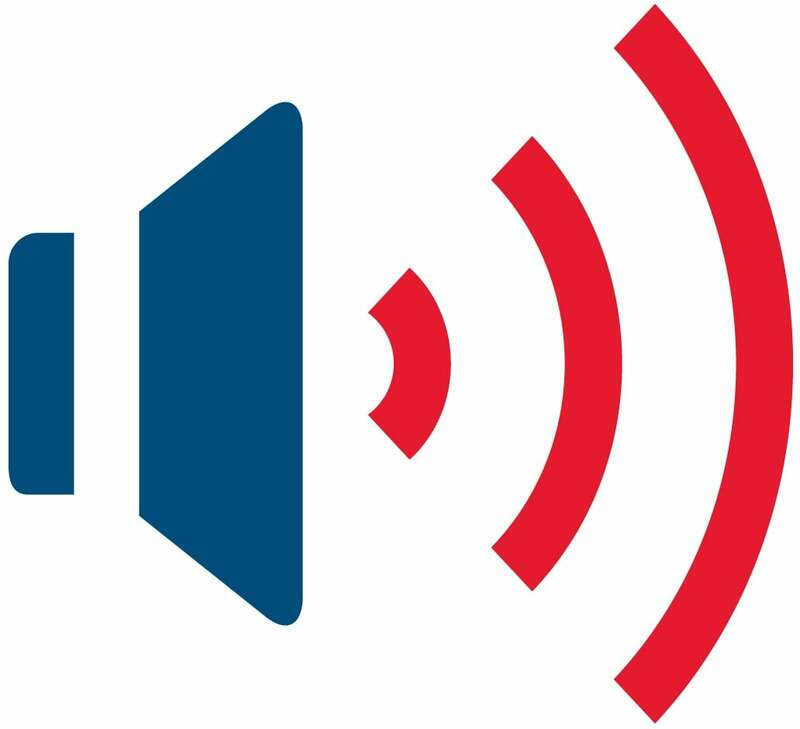 They also broadcast warning messages, they are voice-activated, and they can be used to create an intercom system. These super-combo units can be used to supplement convention smoke/CO/gas alarms, quickly install a smoke/CO/gas alarm where one is needed, or be used in place of conventional smoke/CO/gas alarms in a conventional setting or integrated into a Smart Home/Office network. They run off rechargeable batteries so they work during power outages, and they can be configured to communicate with residents during an emergency. Branded “LampLife Detector™” by the inventors, the products covered by this portfolio will forever change the lighting products, smoke/CO/gas alarm, and Smart Home/Smart Office industries! Applications include not just the replacement of current light bulbs with these multi-functional super-combo bulbs, the technology can be incorporated into the next generation of residential and commercial renovations and all new construction to replace the unattractive conventional smoke/CO alarms with attractive lighting fixtures that perform multiple functions. This portfolio will give any LED bulb manufacturer, or smoke/CO alarm manufacture, or Smart Home/Smart Office equipment manufacturer or system integrator the opportunity to leapfrog all of its competitors and offer what will unquestionably be the next generation of LED lamps, smoke/CO/gas detectors and Smart Home/Smart Office safety components! The late comedian George Carlin correctly observed that “A house is just a place to keep your stuff while you go out and get more stuff.” Were he around today, he might observe that “A smart home is just a place to connect all your devices while you go out and get more devices.” The results of all these devices – from PCs to smart phones, appliances and HVAC systems, alarm and security devices to energy management systems – generate a tremendous about of data that uses up the available bandwidth pretty quickly. This portfolio enables critical machine-to-machine (M2M) connectivity for Internet-of-Things and Smart Home installations by creating an intelligent subscriber subsystem that is connected to an optical access network, providing a solution to this bandwidth challenge at a significantly lower cost. The patents in this portfolio all share a 2006 Priority Date, and the portfolio also includes U.S. Patent Application 20170272847 for an “Access communication subsystem with object/intelligent appliance-to-object/intelligent appliance interaction.” The company that acquires this portfolio will be able to provide critical connectivity via an intelligent subscriber subsystem using a gigabit optical access network that will compete very effectively against the current market leaders, and it provides a cost-effective solution to the need for greater bandwidth between access points. E-o-U documentation is available upon request. 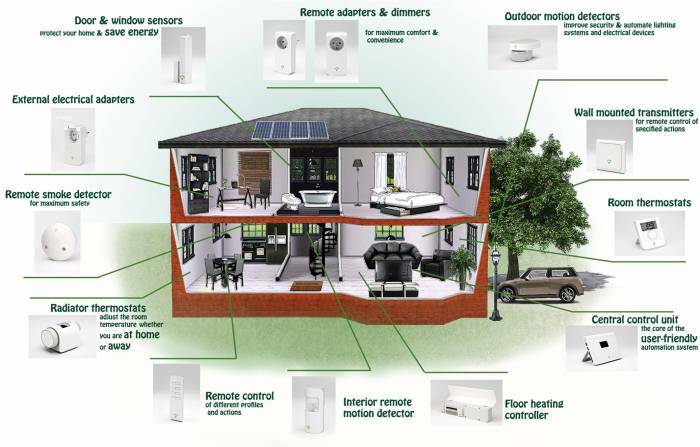 Key elements in the emerging Smart Home sector are the CEM® (Certified Energy Management) systems that integrate the electrical, mechanical, process and building infrastructure in a home or office by determining the optimum solutions to reduce energy consumption in a cost-effective manner. This comprehensive portfolio covers an Internet Protocol-based solution that is secure, yet non-intrusive and inexpensive. It uses a global standard, is Plug-and-Play installable, and is compatible with all third-party technology including the latest electric utility “smart meters” and Zigbee systems. This portfolio covers a single, seamless and comprehensive platform for energy monitoring, sensor network security, and device-control battery charging. It can broadcast messages, images or video across an internal network or via an encrypted Wi-Fi intranet. For any company in the Smart Home business, or a company seeking to enter this growing segment, this portfolio would be a critical and strategic acquisition! 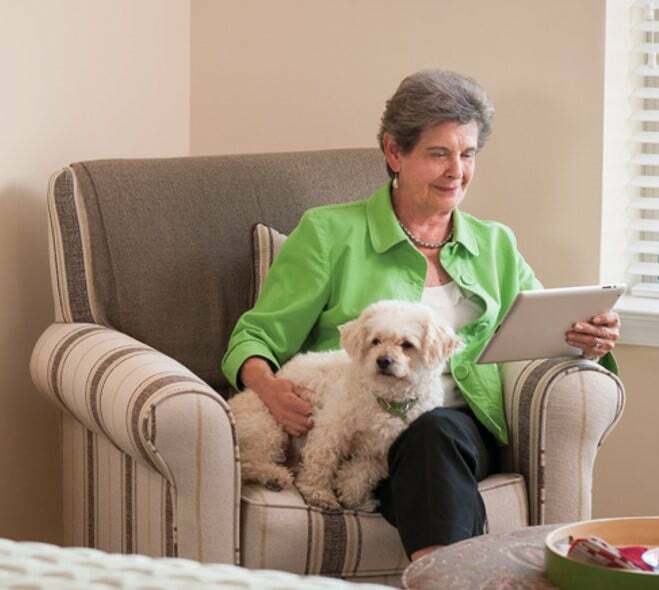 An important and growing subset of the emerging Smart Home sector is monitoring senior citizens. When grandma or grandpa has a pet, monitoring the movement of the person and his or her animal can be an effective, but totally passive, way of keeping an eye on them. When there is no movement, has the resident fallen down or is he taking a nap? When there is no movement, is she ill or watching TV? The technology covered in this international portfolio uses sensors to track the movement of the resident of the house or apartment, as well as his or her movements in relationship to the person’s cat, dog or other pet(s). If the person is not moving, but his dog is also inactive, that indicates that things are probably okay. However, if the system detects no movement from the human, but the dog is running around the house and barking, that indicates to the system that something is wrong. A set of algorithms analyzes the data and makes that determination. This portfolio would be a critical acquisition for any business in the elderly care sector, as well as any company the home monitoring business. You are getting ready to do the laundry, and you discover that you are out of laundry detergent. You go to feed the dog, and you are out of dog food. It is easy to remember to buy the stuff we use every day – milk, bread, orange juice – but easy to forget to buy items that come in larger quantities and are not purchased on the regular trip to the store. In a business, unexpectedly running low on supplies is even more inconvenient and expensive. Wouldn’t it be great if there was a system that notified you automatically when you were running low on these items? This portfolio creates a solution to this common and very real problem. Using small and inexpensive, weight-sensitive RFID tags, the invention covered by this portfolio has these tags attached to large-quantity consumer items – dog food and cat food, cat litter, laundry detergent, flour and sugar, shampoo, paper goods, etc. – so that as the product is consumed, and it reaches a re-order level, the RFID tag notifies the homeowner that it’s time to start shopping around for more of whatever is running low. 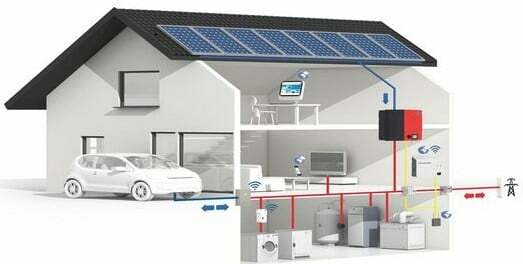 One application for the technology is to have it notify the homeowner via a Smart Home system. Or the home owner can use a receiver to quickly determine what items are reaching the re-order level. A business can use the technology to inform the staff when it is time to order virtually any raw material – from copier paper and toner to industrial cleaners and lubricants – it uses on a regular or irregular basis. In a more sophisticated application, the RFID tags can notify a re-order mechanism that shops for prices and availability on the items to be re-ordered. The acquirer of this portfolio will be able to create an automatic re-order system for all of the larger quantity items it sells!